now, you'll save time, and NO ONLINE PURCHASE FEES. NEW this year! Saturday night, November 7, we are excited to present our first CABARET & CABERNET featuring some of the Bay Area's greatest entertainers, with wine (for purchase) in a cabaret-like atmosphere! 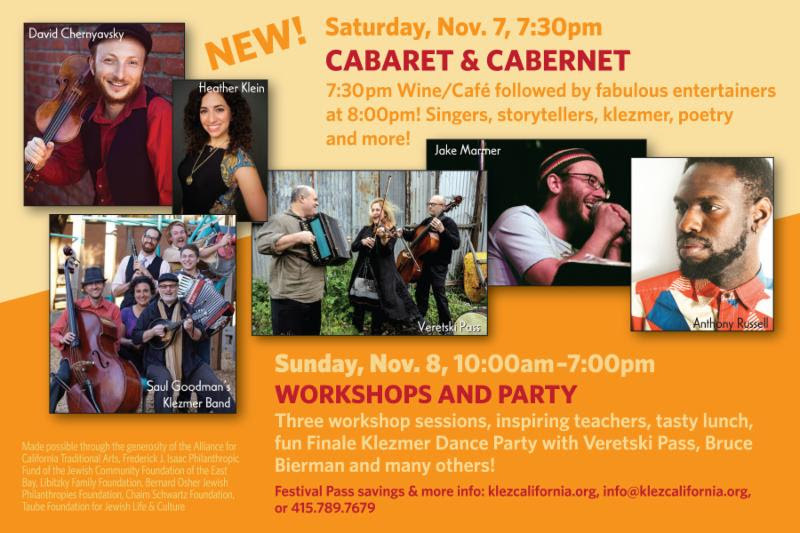 Sunday, November 8, enjoy WORKSHOPS, PERFORMANCE, & PARTY with your choice of eighteen workshops (in three sessions) for singers, poets, dancers, instrumentalists, and anyone with a general interest in Yiddish culture. Lunch options: Lunch is included in a Festival pass (entire weekend or Sunday only), can be purchased separately (if ordered in advance), or bring your own. Tables reserved for Yiddish speakers! The Festival concludes with a fabulous klezmer performance by Veretski Pass, followed by a dance party, with dancing led by Bruce Bierman, and refreshments! Sunday, November 15, 1:30pm, Yiddish Paris: Theater and Culture during the Interwar Years, a presentation by Nick Underwood. Paris during the interwar years was an exciting hub of immigrant Yiddish culture. During the 1920s and 1930s, approximately 150,000 immigrant Jews from eastern and central Europe came to Paris, transforming themselves from a disparate group of immigrants unsure of their place in France to a community that coalesced around a new, transnational anti-fascist identity. Yiddish cultural institutions, such as the Yiddish theater and the Arbeter-Ring Pariz (Workmen's Circle Paris), aided in the creation of this new type of community, while the Modern Jewish Culture Pavilion, constructed for the World's Fair, put Yiddish Paris on the world stage. 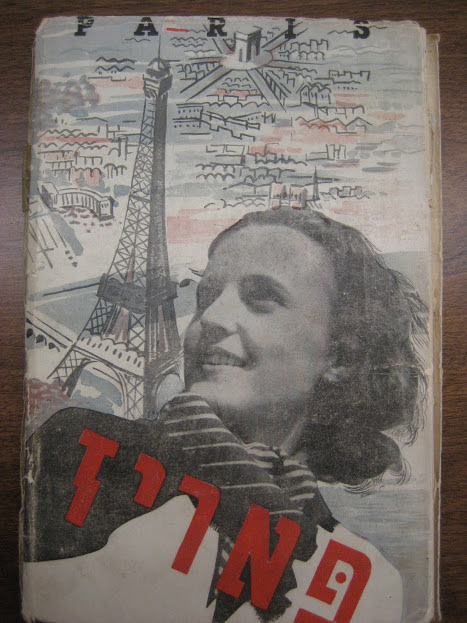 The image to the right is the cover of a guidebook to Paris printed in Yiddish for the 1937 World's Fair. 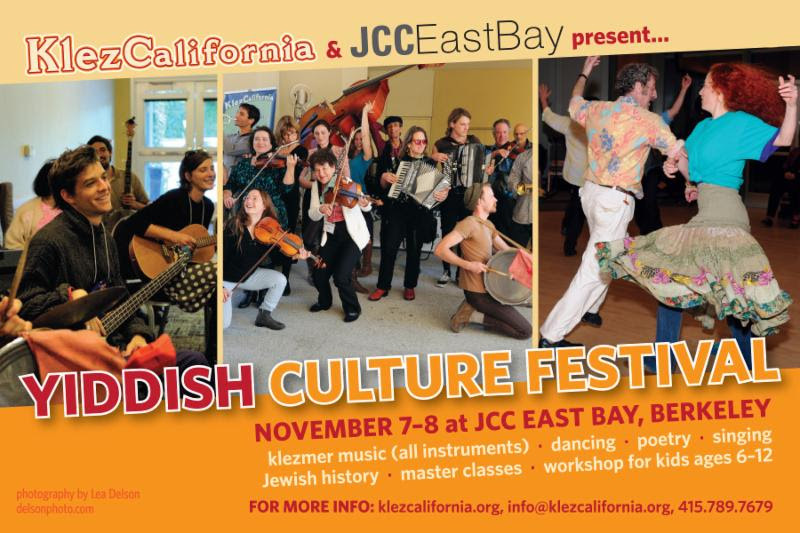 Sunday, November 22, 1:00-3:00pm, KlezCalifornia Flisik Yidisheh Salon. For fluent Yiddish speakers. * Vu klerstu tsu forn/bazukhn nexteh yor? Farvos? * Dertseyl undz fun a kats oder hunt vos du host amol gehat - di nemen un epes interesant vegn der katz oder dem hunt. * Vos tsit dir tsu yidishkayt? Farvos blaybstu a yid? Lomir visn oyb du kumst tsu unzer salon. Breng a nash oyb du kenst. , with translations, interesting comments, wonderful images (thanks to Martin Schwartz, Khazn Richard Kaplan). (thanks to Gail Rubman, Achi Ben Shalom). 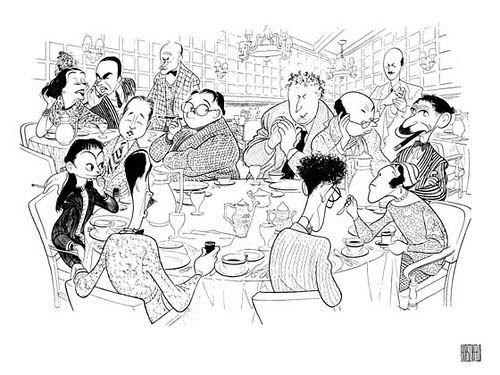 , a new Yiddish culture immersion program, will be on New York's Lower East SideDecember 24-29.